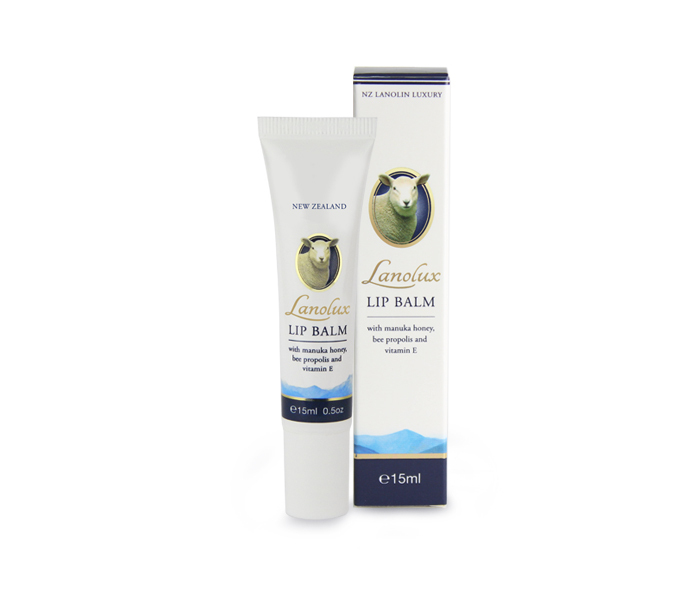 A luxurious Lanolin Lip Balm to protect, moisturise and soothe dry and cracked lips. 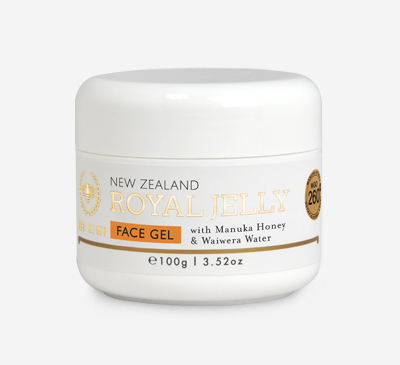 Fortified with the healing and antibacterial properties of New Zealand Manuka Honey, this gentle formula also contains Bee Propolis for its antiseptic qualities and Vitamin E to help guard against free radical damage. Light and compatible with skin, this smooth lip balm glides on easily to provide relief to dry lips, resulting in a conditioned and healthy sheen. 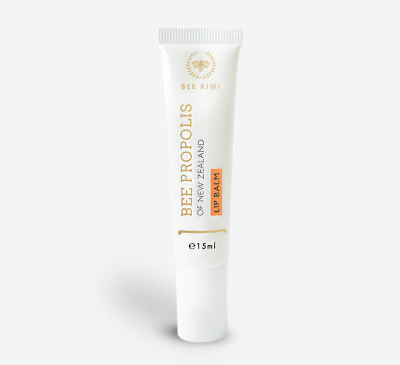 It provides excellent protection and moisturisation for lips in dry or colder climates. Apply as required on dry lips. 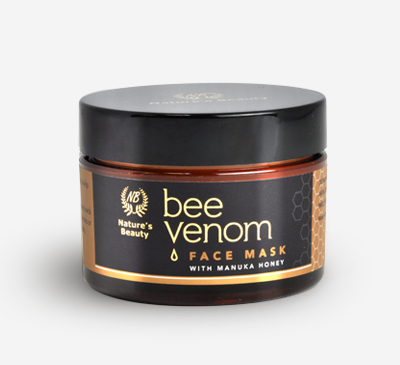 Capric/Caprylic Triglyceride, Petrolatum (Petroleum Jelly), Lanolin Oil, Prunis Amygdalus Dulcis (Sweet Almond) Oil, Beeswax, Octyl Methoxycinnamate, Benzophenone-3, Castor Oil, Flavour, Leptospermum Scoparium Mel (Manuka Honey), Octocrylene, Tocopheryl Acetate (Vitamin E), Propolis Extract.